Hi, it is common situation, that ISE admins are not aware that the initial ISE admin password for GUI expires after 45 days after installation. This is the default behavior of ISE. 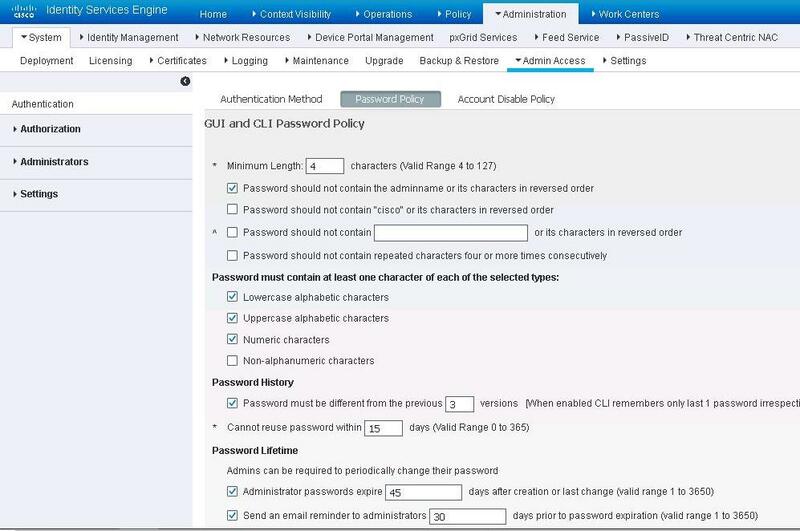 It is worth to be aware of this setting and to remember to uncheck the Administrator Password Expire .. in Password Lifetime section. Thanks Marcin worked like a dream! Thanks very much – saved me!